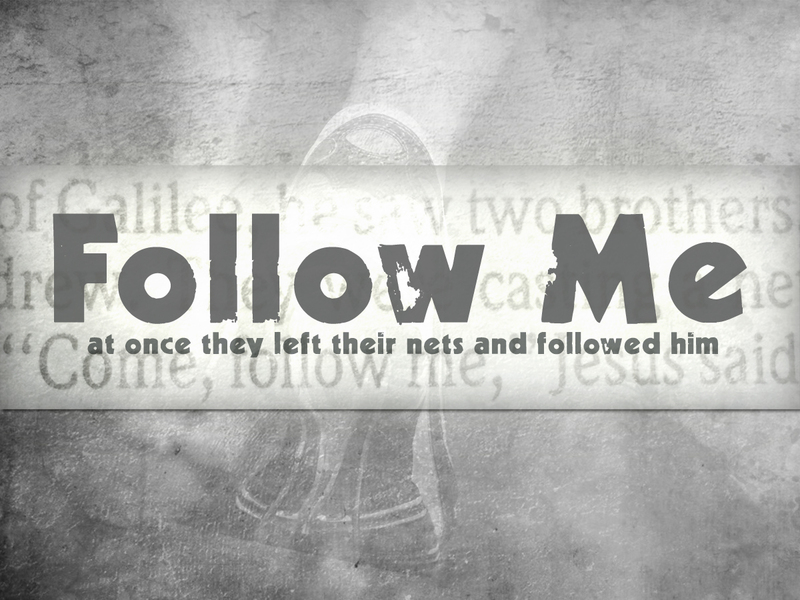 This Sunday we begin a new series called, Follow Me. 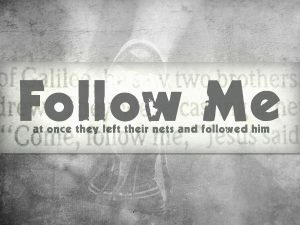 Join us for worship as we hear the call of Jesus to his disciples, and his call to you and me today. Worship begins at 10:30 am. 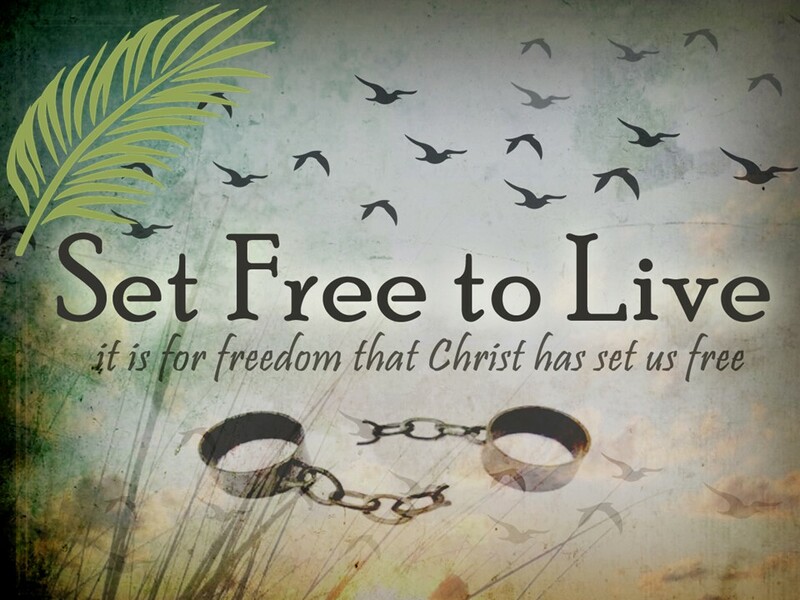 See you at CrossPoint! We will begin our special celebration with our WAAAY After Sunrise Service at the CrossPoint fire pit, followed by Easter Breakfast prepared and served by our men’s group. 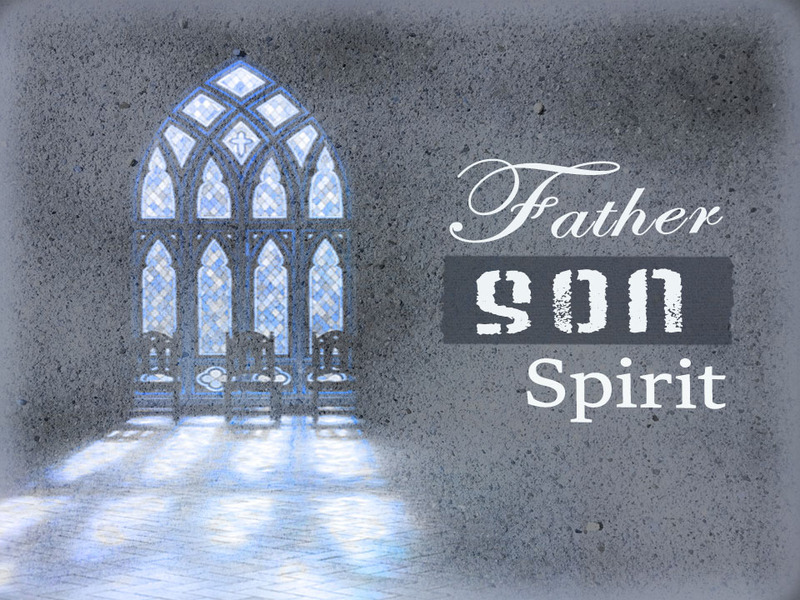 Worship begins at 10:30 am and will include a special song just for kids. 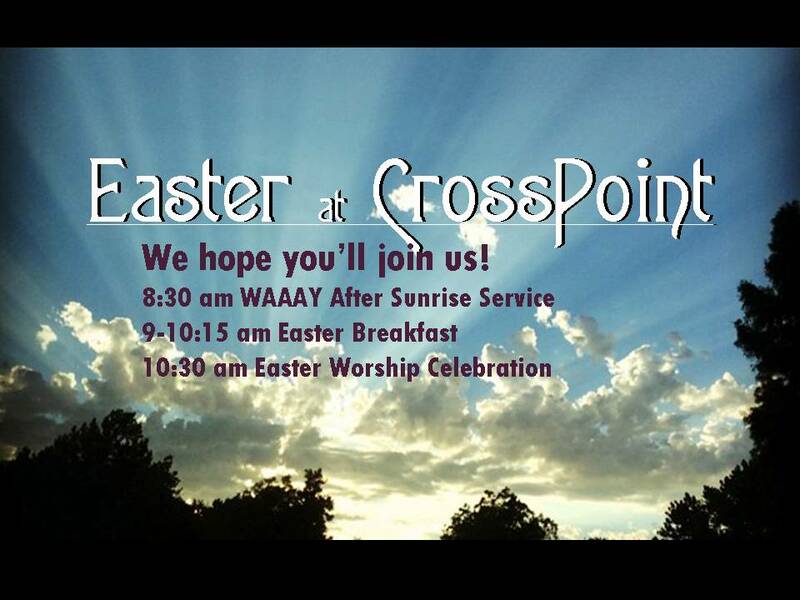 We hope you’ll join us as we celebrate our risen Savior! 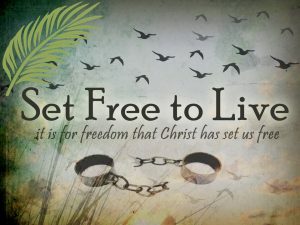 Shout Hosanna to His Name! Join us this Sunday as we celebrate the King of kings at our PALM SUNDAY celebration! 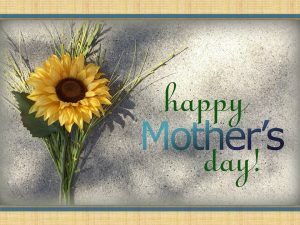 Worship begins at 10:30 am. See you at CrossPoint! Join us as we continue our current series Set Free to Live – the book of Galatians. 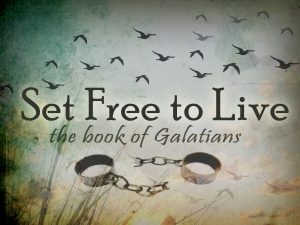 This Sunday we will look at chapters 5 & 6, Freedom & Life by the Spirit. 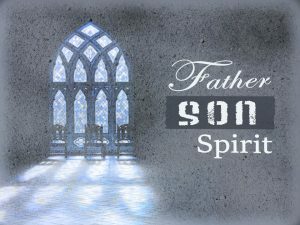 Worship begins at 10:30 am. 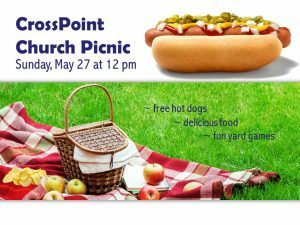 See you at CrossPoint!